Fashion PLM Software - TOPS Infosolutions Pvt. 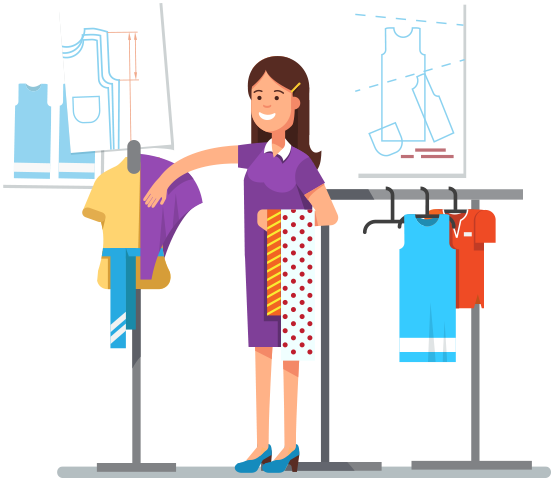 Ltd.
A product lifecycle management tool targeted towards apparel and footwear industry, Fashion PLM makes products a breeze to manage during their lifecycle. The credit goes to the sleek user experience built on the top of open web technologies. The PLM solution is scalable to businesses of all sizes and shape, intuitive to use, and provides business insight and project transparency. Fashion PLM aims to bring affordable PLM solutions under the purview of SMBs and startups. This web application is developed to offer a number of features to its users. In addition, this great application platform epitomizes various features that drive innovation and is a demonstration of our technical knowhow in application development.